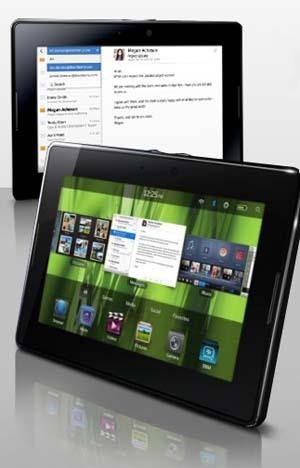 Which native app would you want on the PlayBook right now? As we all know, we unfortunately won't see the official release of the BlackBerry PlayBook OS 2.0 until February of 2012, but we were still fortunate enough for RIM to allow developers to take part in a beta version. The beta doesn't contain any of the native applications that we had hoped it would, but that led me to some interesting thoughts. If RIM were to add just one of the native applications to an upcoming developer build, which would you want to see? Would you like to see Contacts, Calendar, Email, BBM, Tasks, Password Keeper or Notes? Odds are we won't see any of them until the official release, but it never hurts to use our imagination a little, right? Let us know your pick in the poll above, then tell us why you chose what you did in the comments.